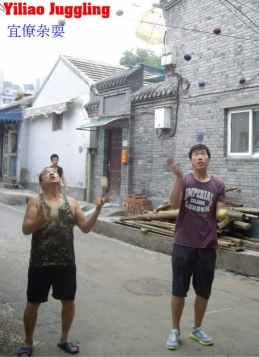 Natooke is the first juggling shop in China. 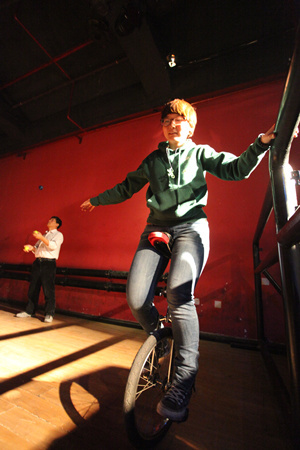 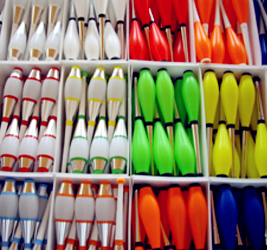 We trade the best Juggling Equipment and organize juggling events and training sessions in Beijing. 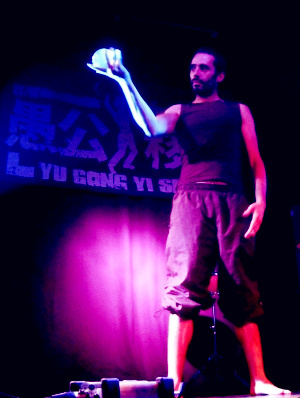 What is Juggling? 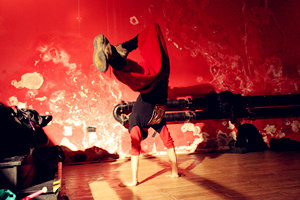 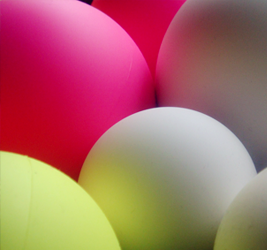 “In its general sense, juggling can refer to all forms of artful or skillful object manipulation. 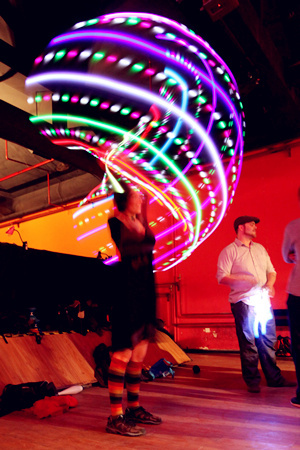 This includes most prop-based circus skills such as diabolo, devil sticks, cigar box manipulation, Fire-twirling, contact juggling, and hat manipulation. 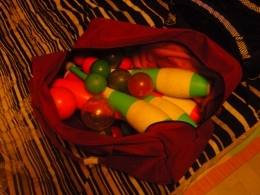 Jugglers refer to the objects they juggle as props, the most popular being specially made balls, beanbags, rings, clubs, or bouncing balls. 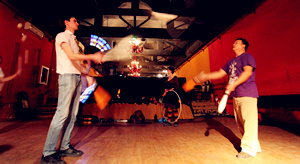 Some performers also use “dangerous” objects such as knives and fire torches. 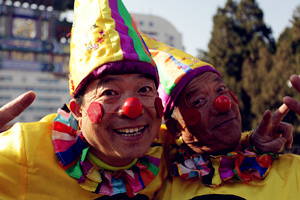 The new year is coming! 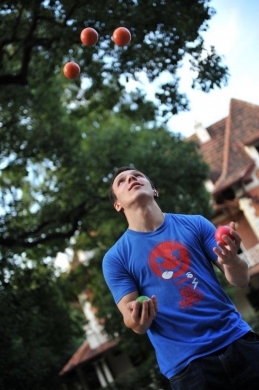 We still have loads of juggling stuff in the shop and decided to put them on a crazy sale.